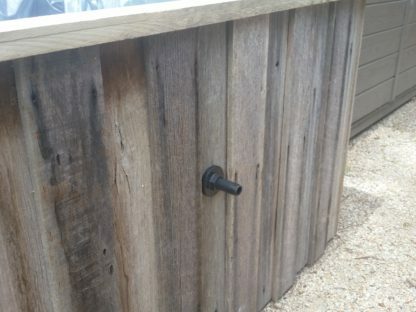 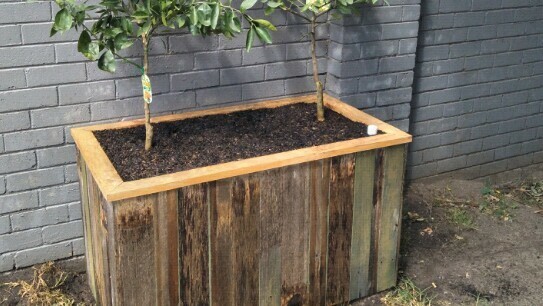 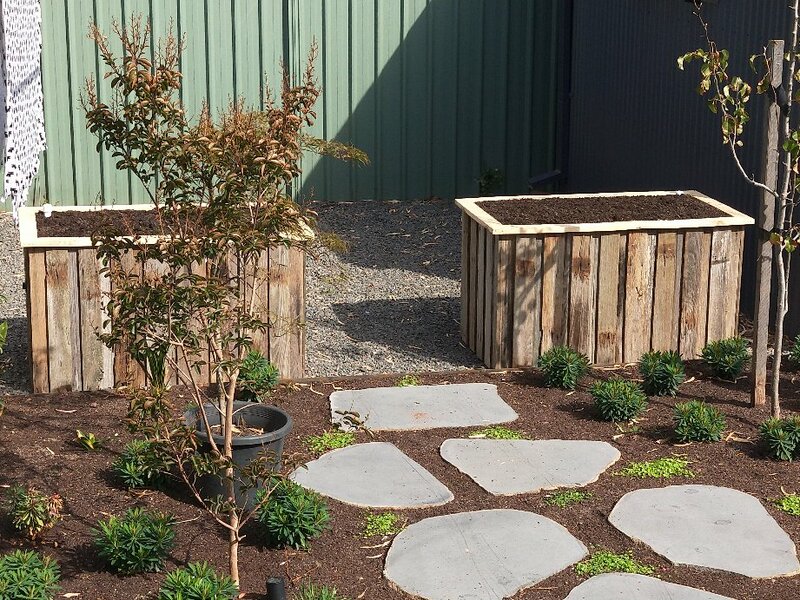 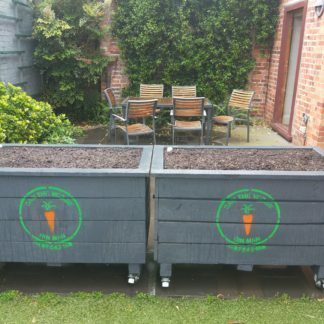 This Bin has been cladded with reclaimed hardwood palings to provide a rustic finish, the bins are extremely solid (and quiet heavy) but don’t worry if you have it delivered we will place it in the correct position for you. 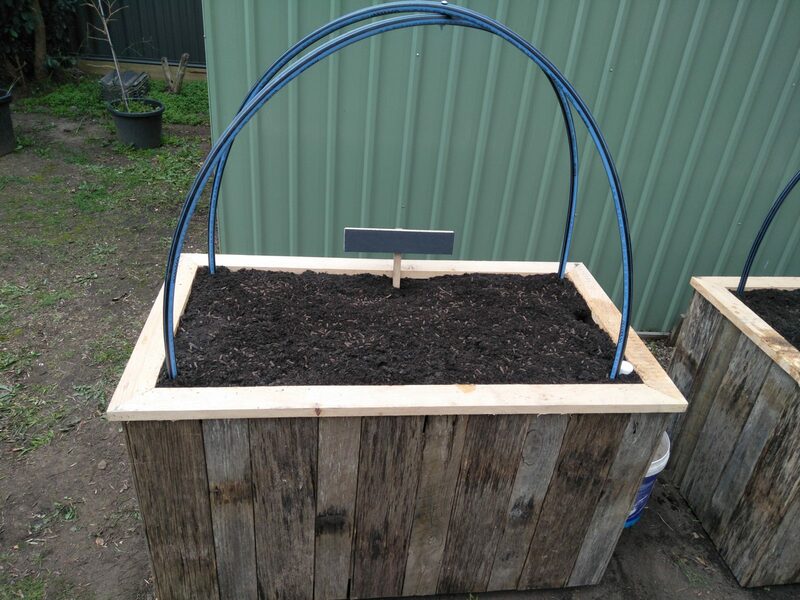 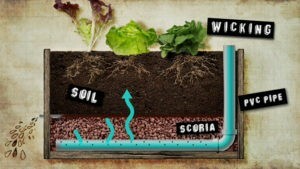 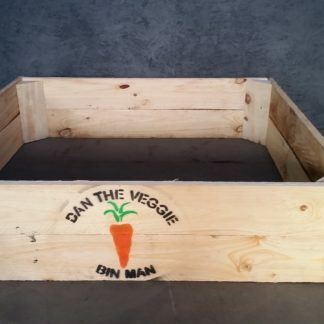 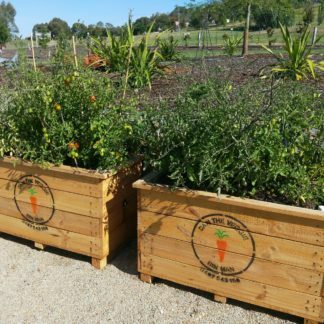 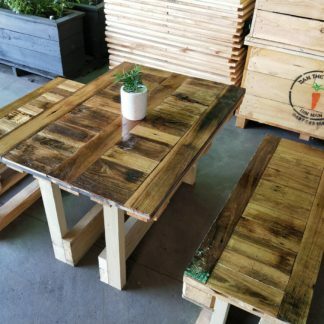 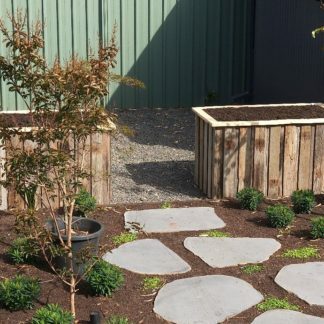 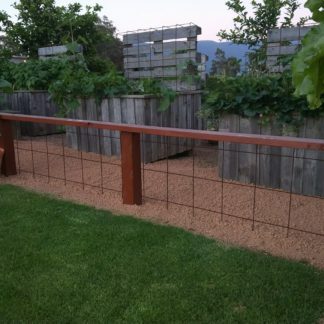 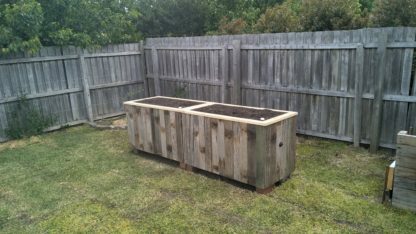 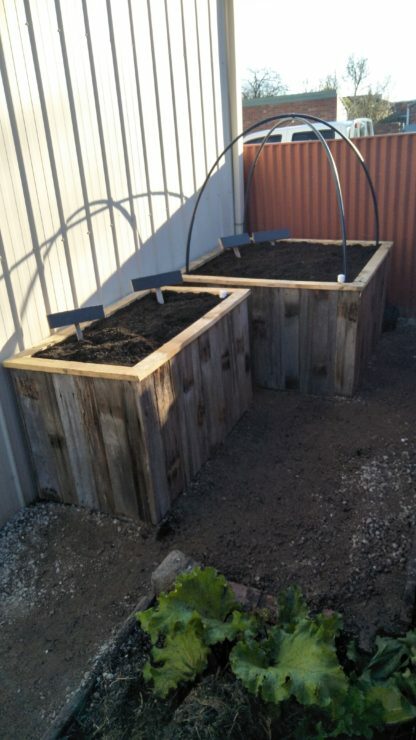 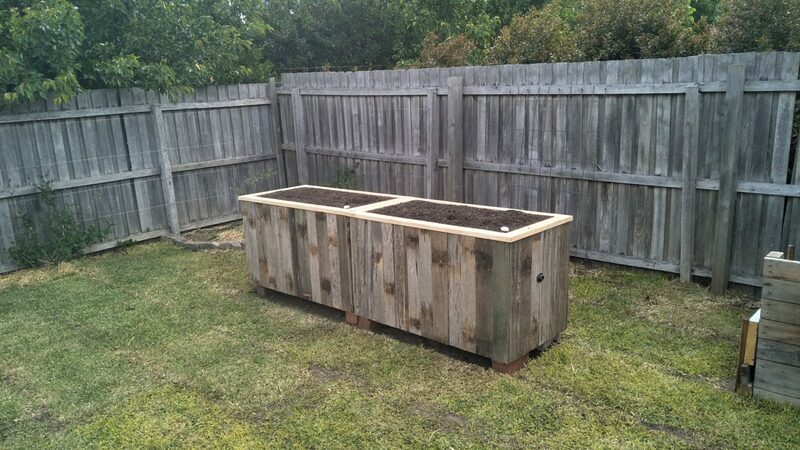 This is a unique product that looks fantastic and has a great story, an apple bin that was used for several picking seasons and a hardwood fence that has now been re-purposed to grow your delicious veggies for years to come. 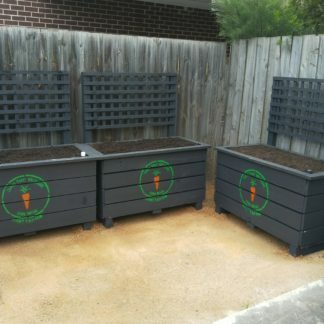 This bin is has a heavy duty food grade liner internally and is capped to protect your bin from the elements and add additional style.